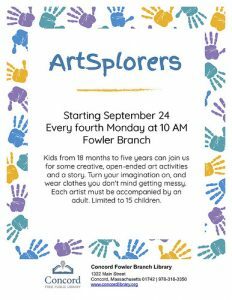 Join us for some creative, open-ended art activities and a story. Turn your imagination on, and wear clothes you don't mind getting messy. 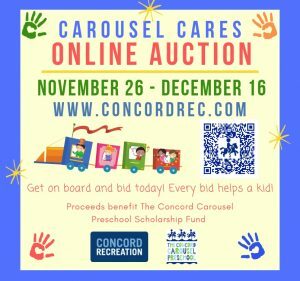 For kids ages 18 months to 5 years old, with a caregiver.